If you had bought $100 worth of Bitcoin in 2010 you would be worth 72 million dollars right now. Dont let this pass you by. No money needed they give you some coin to get started. Here we go folks, the correction is upon us! The only thing now is how far down this will go. 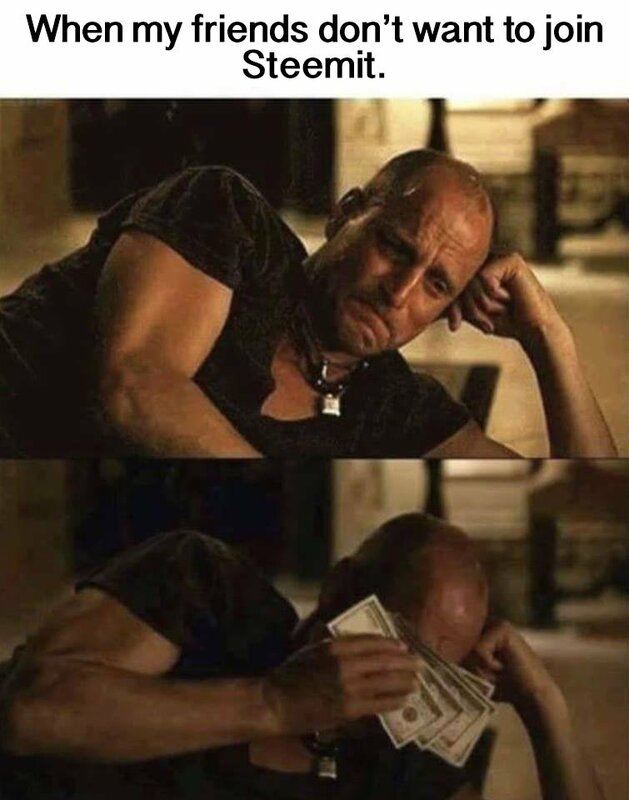 Will we see $2,000? I hope we see it below the $2,000 , as this would be an excellent entry/re entry point! You are very welcome. 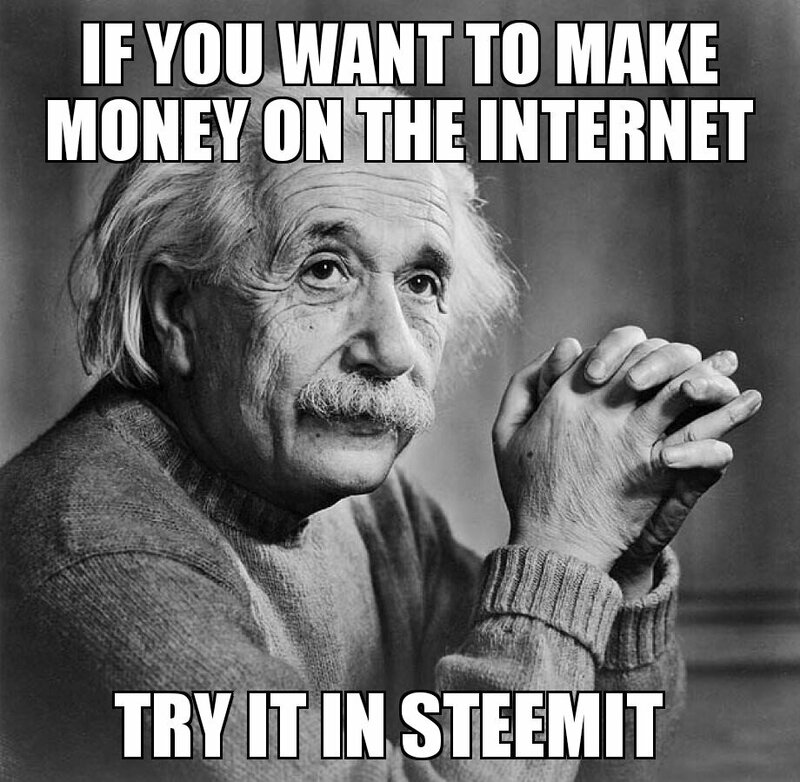 Steemit is a easy place to earn extra money without any investment. Bitcoin Hits New All Time High Over $4,400 As It Catches Paypal In Total Market Cap! 15 Minutes that could change your life, Keep in mind this is a Very Popular user on Steemit. This place is KABOOMING ! I held what I had. 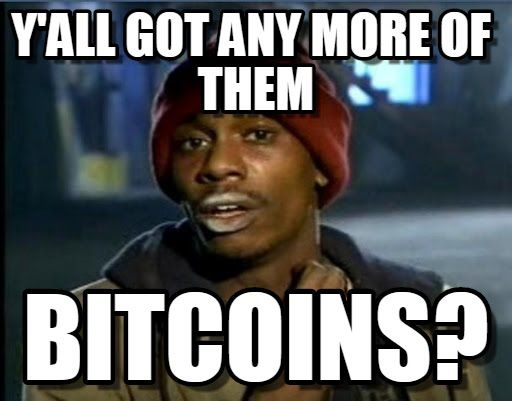 Bitcoin price took a dive. Five days later its made a full recovery plus some.